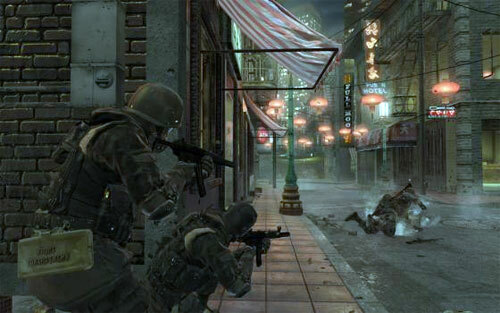 Activision Blizzard has set a goal to make Modern Warfare 2 have the biggest entertainment launch ever. This comes as no surprise as they have tapped advertising agency TBWA to handle marketing for MW2. Activision's chief creative officer Brad Jakeman commented the following: "What we liked most about the TBWA campaign is that it's an idea that's big enough to be articulated in lots of different kind of media. That is always the acid test for a great idea." Activision is aiming to top Grand Theft Auto IV's launch, which sold over 3 million units in one day. MW2 could potentially sell near 8 million units in the first week. Expect to start seeing those advertisements well ahead of the November launch date.